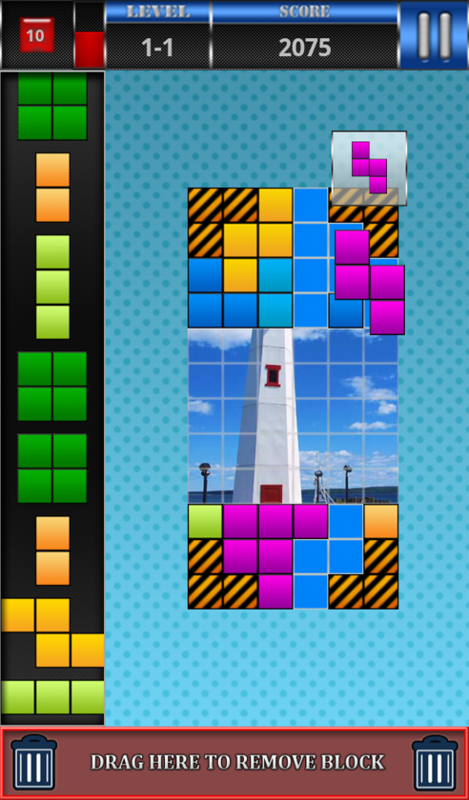 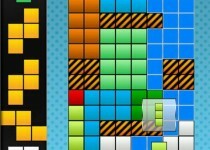 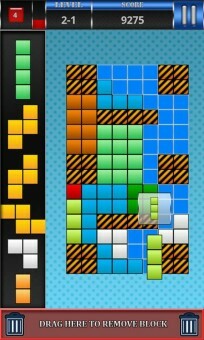 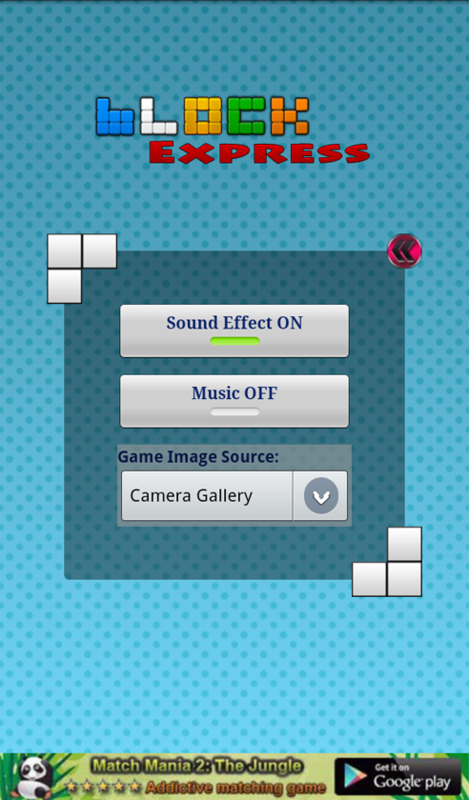 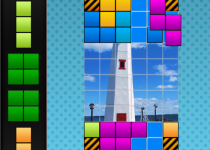 Block Express: fun block puzzle game that is base on tangram gameplay with an exciting twist. 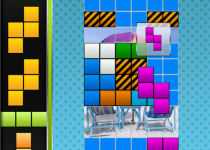 The rule is simple, just arrange and fill the blocks that appear in various shape into the puzzle board, you can rotate the block and you also can remove unwanted block away. 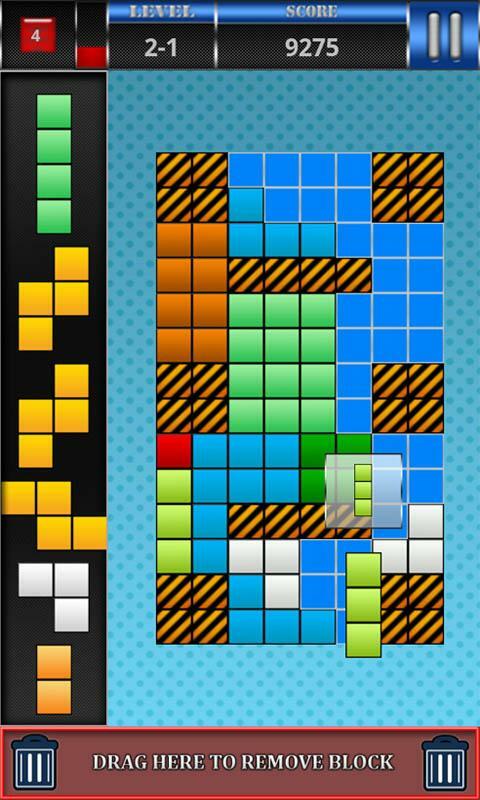 The challenging part is you must carefully place the blocks into the puzzle board and complete the puzzle before time runs out. 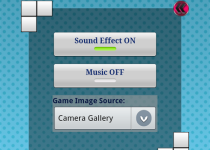 ★ Changeable hidden puzzle image folder to device camera gallery folder in Setting menu.